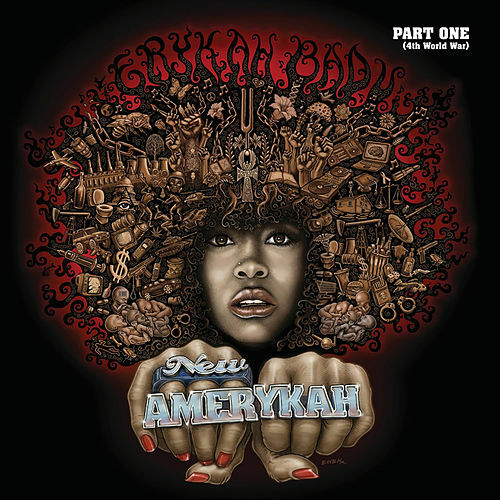 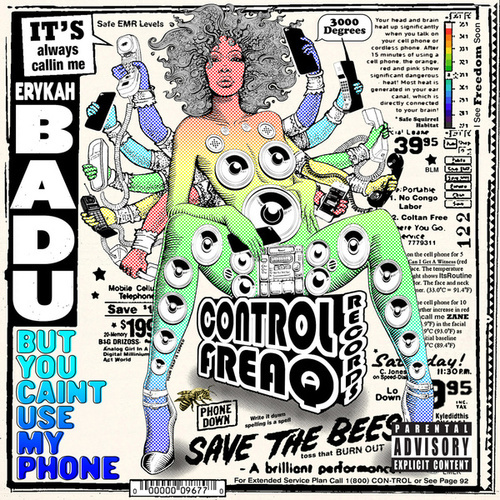 The somewhat cheeky sophomore release from Badu. 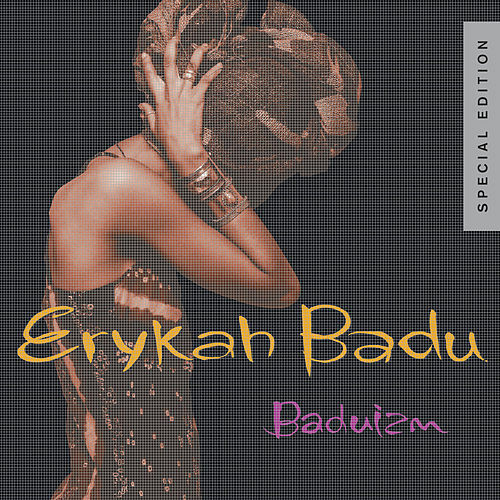 Live cemented Badu's status as a premier performer. 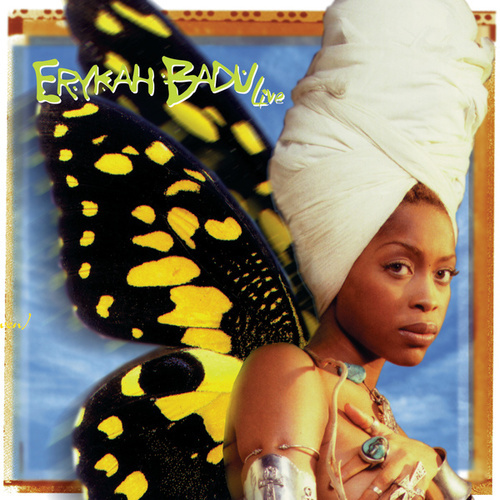 She bangs out rough versions of favorites from Baduizm, and introduces the scorching "Tyrone" as well as a pretty fun version of the club favorite "All Night Long."